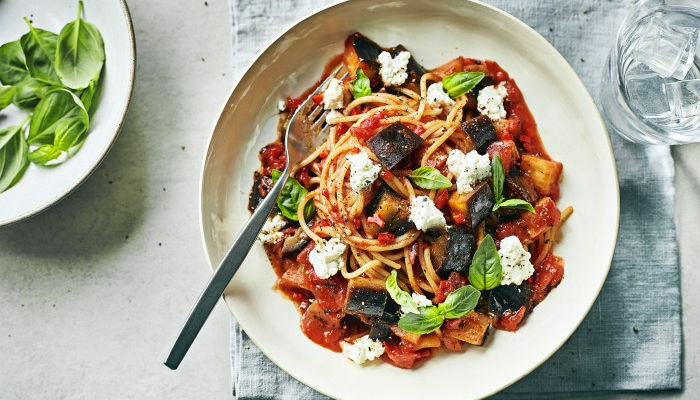 Try Joe Wicks’s Spicy Aubergine Spaghetti recipe – it’s quick and easy to make and perfect for batch cooking! From Smoky Sweet Potato Chilli to ‘Creamy’ Butternut Pasta, Veggie Lean in 15 features a fantastic range of meat-free dishes, all prepared in fifteen minutes flat. 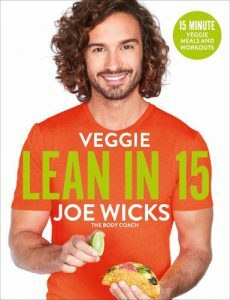 The recipes are ideal for full- and part-time veggies, as well as those wishing to cut down on eating meat in a healthy and delicious way. There are also plenty of make-ahead ideas to get you prepping like a boss in no time at all. All of his books have been non-fiction number one bestsellers, and he has sold over 3 million copies in the UK.